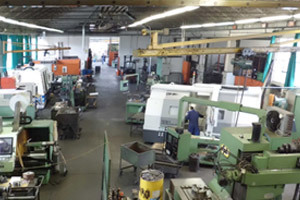 OVAM a mechanical workshop located at Colle Umberto in the province of Treviso was founded in 1979 by brothers Luciano and Franco De Luca who started their activity supplying bicycle frames to Carnielli, a historic local company. 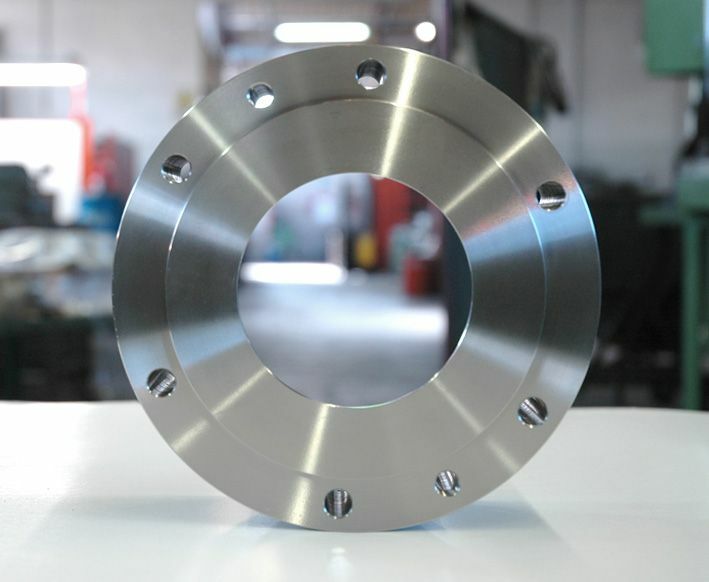 Over the years Ovam, traditionally dedicated to local industries, changed their specialization to stainless steel, cutting and blanking processes, welding and precision mechanical work. Well introduced in a territory with a wealth of mechanical industries, OVAM specializes in the production of pressure vessels for the food industry. Today OVAM has a team of 16 employees, all with wide experience in their specific fields. 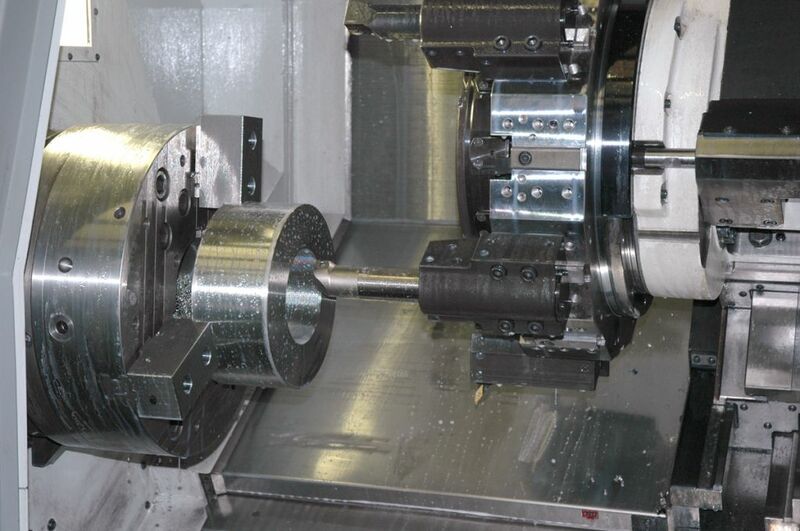 The technical office comprises CAD / CAM work stations for the design and creation of components directly with customers. The professionalism and experience acquired over more than 30 years are a guarantee that the product will always be made using the latest technology and machinery. 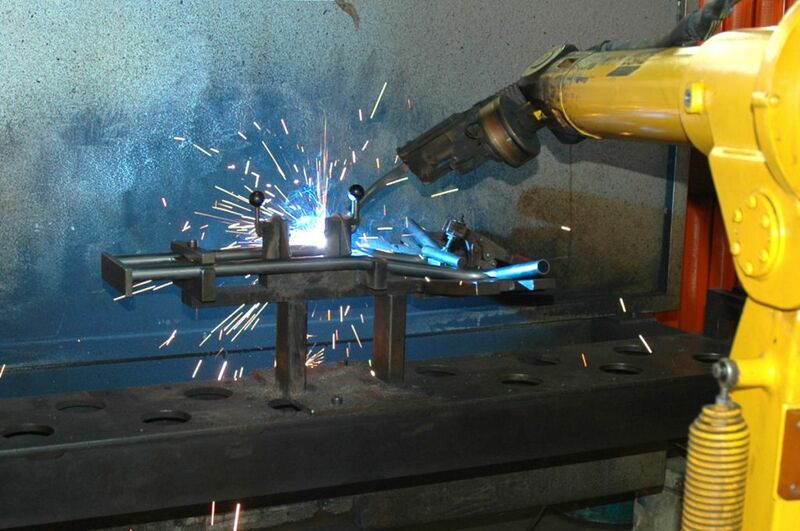 OVAM offers a wide range of in-house metalworking. 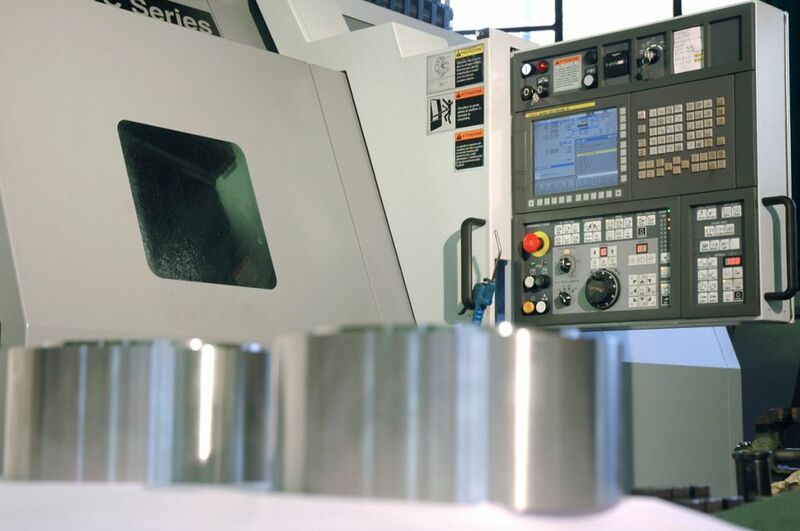 This means that all the production processes can be kept under control.